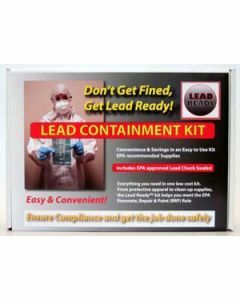 Lead Compliance Kits contain only what you need so you won't need to purchase too many of one particular item. 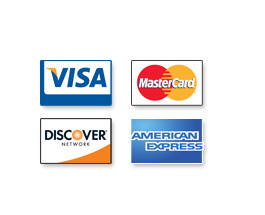 The easy to use kit stores easily and makes RRP compliance less expensive. The least expensive lead containment kit on the market.